After a long career in radio writing and directing, Burrows took a break to perform songs he wrote at nightclubs. These songs became so popular that he was invited to start his own old time radio show. Songwriter, composer, writer, panelist, director, Abe Burrows was born Abram Solman Borowitz, December 10, 1910, in New York City. Abe Burrows had a long career writing and directing in show business and he was also much in demand as a "script doctor when a scripted needed manipulation and sometimes redirecting and recasting. Abe Burrows began his career as an old time radio writer for Rudy Vallee Program, 1940. Abe Burrows later wrote for Duffy's Tavern and he collaborated with Ed Gardner. He eventually became head writer for this very popular old time radio show. He also worked on the short lived but very funny Danny Kaye Show, which helped to launch Eve Arden's career in radio comedy. 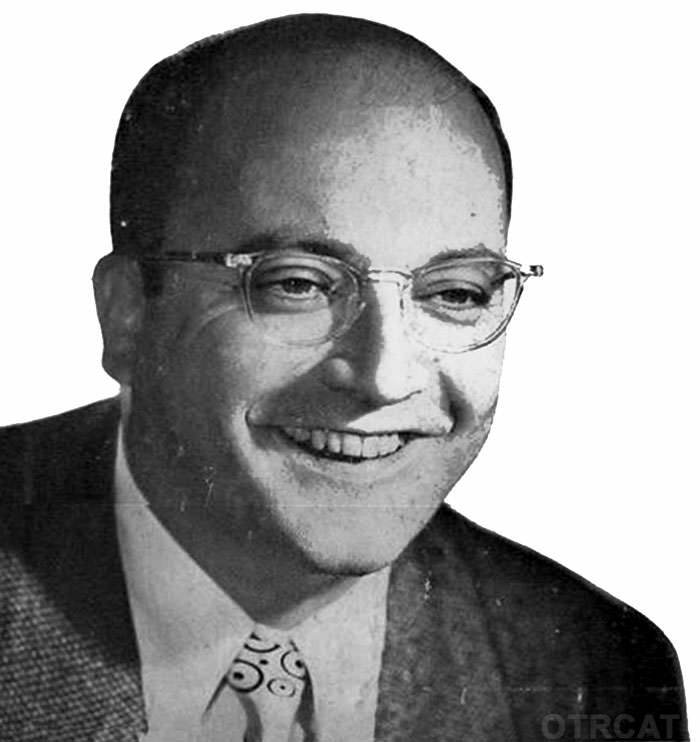 Abe Burrows also worked on the Milton Berle Show and the Steve Allen Show. He took a break from radio to sing songs that he wrote and performed at nightclubs. These songs became so popular among the party crowd that he was invited to start his own old time radio show, Abe Burrows Show, 1946-47. 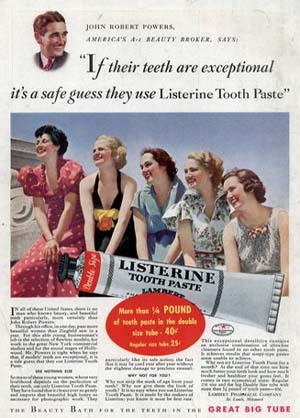 Sponsored by Listerine Toothpaste, this show featured 15-minute comedy and music segments performed, directed, and written by the multitalented Abe Burrows. Be the first to comment on "Abe Burrows Show"